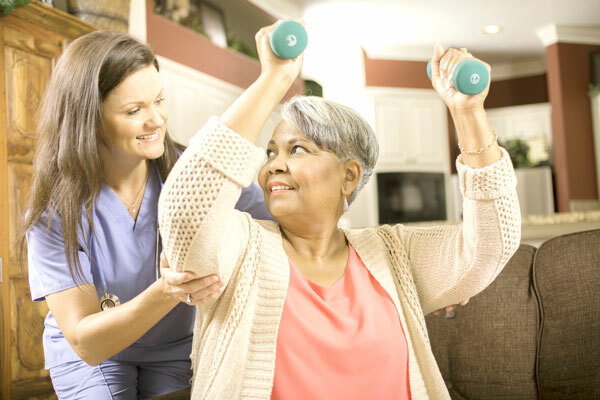 Our caregivers coordinate with our clients’ family and doctors to develop a care plan that leads to a full recovery without the worry of a huge to-do list once recovered. AAA Care Columbus employs highly-qualified caregivers throughout Columbus to support individuals and families in the post-operative care process. AAA Care Columbus caregivers assist in recovery by providing personal care while you or your loved one recuperates. Simple day-to-day activities such as caring for pets, bathing, laundry, grocery shopping, and preparing meals can be nearly impossible without someone to help. Americare provides all of these services and more to adults of all ages while they are recovering from surgery. AAACare Columbus and their caregivers provide compassionate home care services to adults of all ages throughout the city of Columbus and surrounding communities in the greater Columbus, OH service area.